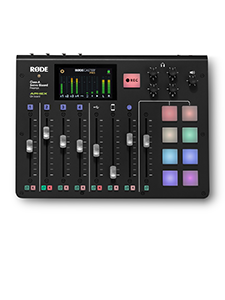 How can I connect my mono microphone XLR output to a stereo TRS socket? 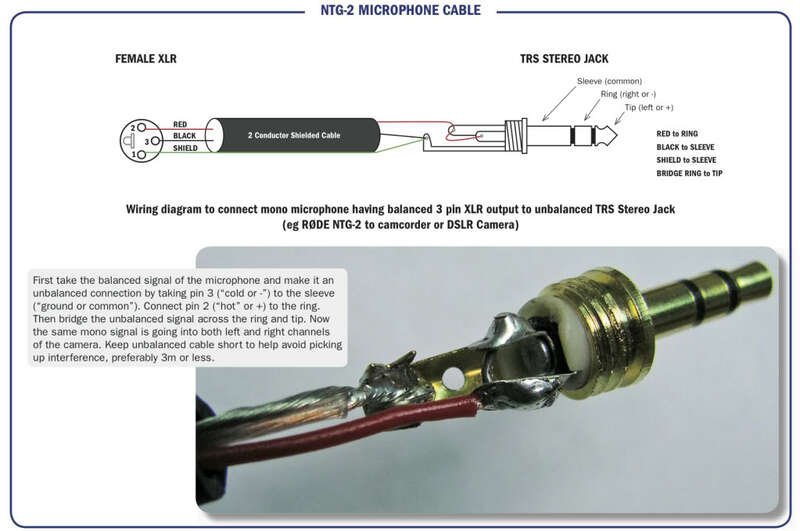 To connect the XLR microphone output to a TRS stereo input (3.5mm socket) you will need to buy or make a XLR to stereo TRS cable, to make the cable please follow the instructions in the picture below. This cable will allow connection between the microphone and a camcorder or DSLR camera. 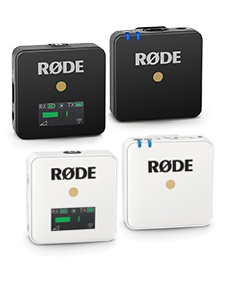 This cable will allow you to connect your microphone output to a stereo TRS input and receive the audio signal on both the input channels. 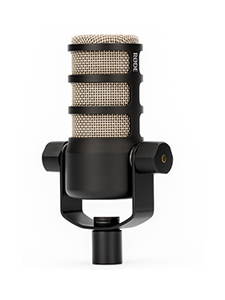 Please Note: Should the microphone require phantom power to operate, this will not be available from a TRS socket.